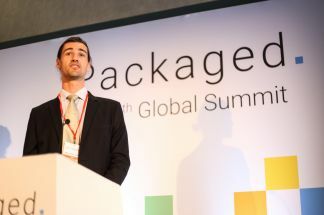 Organisers of the Packaged Summit, which takes place in Amsterdam (25 -26 June) will enable delegates to gain access to a community of top packaging professionals who will help to enhance Brand success, ensure sustainable growth and lower costs, claim the organisers Mark Allen Group. AIPIA has agreed a special rate for Association members who wish to attend. Save 25% off full price with code AIPIA25. 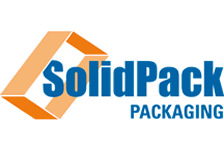 The programme covers the whole spectrum of packaging. Some of the biggest names in the industry will be participating, including Coca-Cola, Royal Phillips, Danone, Pantone, APEAL, Colgate-Palmolive and many more, it says. Scientists and researchers at the cutting edge of materials innovation will provide insights into their latest discoveries. Packaging engineers and designers from the world’s leading FMCG, F&B and pharmaceutical producers will then translate these discoveries into practical applications, it believes. The Summit will give participants a clear idea of out how to can implement processes and strategies that add brand value and lower costs in packaging lines.